Guard gated Thunderbird Heights living at its finest! Wonderful luxury estate located behind the gates. This one-story, approximately 9,000 square foot contemporary home offers beautiful views of the valley from nearly every room. Perfect open floor plan with five bedrooms and nine bathrooms has a great open dining, living room, and Sinatra bar. Wonderful master suite with two offices, gym, immense walk-in closet and four additional en-suite bedrooms. Stunning and beautifully landscaped backyard with pool in a very private secluded area. 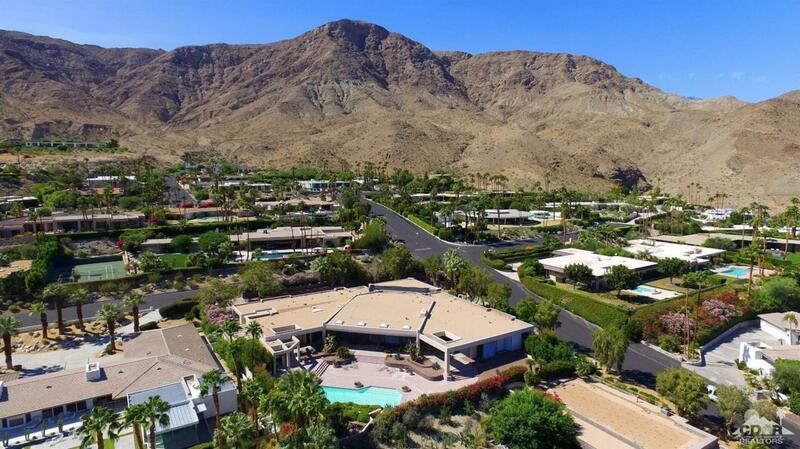 Gorgeous desert living! Listing provided courtesy of Bill Knapp of Coldwell Banker Residential Brokerage.